This is something I wish I had from the beginning! 1) Blogs like Gawker, Buzzfeed, and the Huffington Post drive the media agenda. 3) Manipulators wield these levers to shape everything you read, see and watch—online and off. "Why am I giving away these secrets? Because I'm tired of a world where blogs take indirect bribes, marketers help write the news, reckless journalists spread lies, and no one is accountable for any of it. I'm pulling back the curtain because I don't want anyone else to get blindsided. I’m going to explain exactly how the media really works. What you choose to do with this information is up to you." Like most I consume quite a lot of media through various sources. I usually try to bring a rational mindset when determining if information can be trusted, considering what is going on and who is in charge. 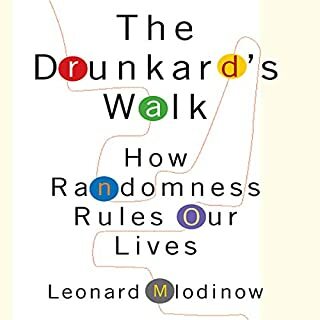 This book was somewhat shocking and informative as to how the system works. 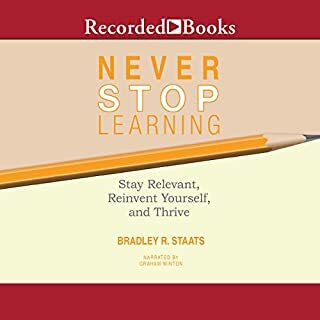 I dont lean to a specific side in media (like politics), so it is very interesting to apply the knowledge from this book to stories I see getting posted. 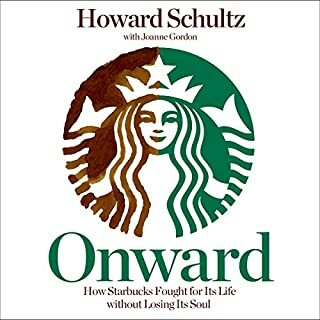 This book can also provide perspective showing that stories arent as big of an issue as you would think, since they are 98% BS. Definitely check this out. And if you think a specific news station is gospel, you meed this more. This book was written 7 years ago and what is said is truer than ever. Though I sort of knew the media had their own agenda and their number 1 priority is gettings clicks, I didn't realize the extent of it. I liked out the author goes straight to the point, gives actual names and examples. Also, the narration was really good. The fact that it was done by its author gave it another dimension to me. it's important to be informed about how the world works and the media is part of that. the internet has changed society greatly and this book is a window into part of that world. Great narration. Some parts felt like they could have been delivered more concisely. Solid listen overall. Eye opening and confirming. It confirmed the manipulation I suspected and opened my eyes to how exactly it was being done. The story being told is believable and worrisome. I was referred to this story by a friend at work, and I am glad I listened to it. I felt dirty having listened to the tricks that are played on us by the media, so the content hit the mark. The author would have done better to have someone else dramatize a bit more. His delivery is a bit bland, but has a genuine feel to it. For someone who works in marketing, I have always assumed that there was a lot of manipulation in the mass media. But I must admit, I was shocked at the level to which this new breed of savvy marketers will go to get the exposure. When I was in College, I didn't see "Media Manipulation 101" on the class list. This book exhibits the new level of sophistication that exists in the industry of buzz. If it were a college course, it would be "Advanced Media Manipulation 301–Graduate level." 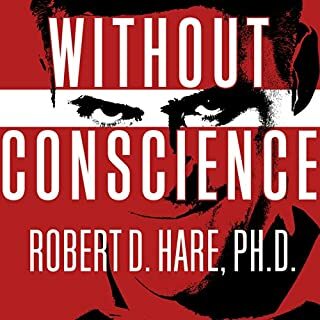 Although this book is meant to be a "don't do what I did, do what I say" story, it really expanded my vision as to what is possible in today's media saturated culture and I found myself running scenarios in my head how I could use similar ideas to promote the things that I care about... even if a person's intentions were honorable. 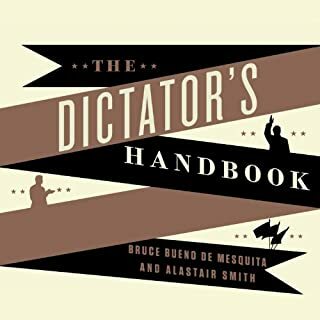 If this book did anything for me, it was to reinforce my suspicion that you definitely can't believe what you read in the paper and even more so online. 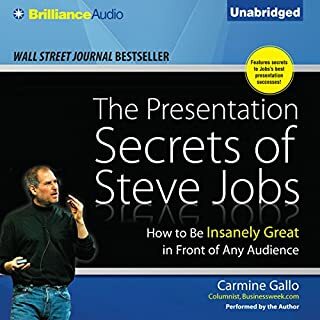 After I was done with the audiobook, my only question was why the author explains all the dirty tricks he used (and had astonishingly good results), to then turn around and spend the second half of the book explaining why you shouldn't do the same thing he did. Out of guilt? You'll never believe the news again. 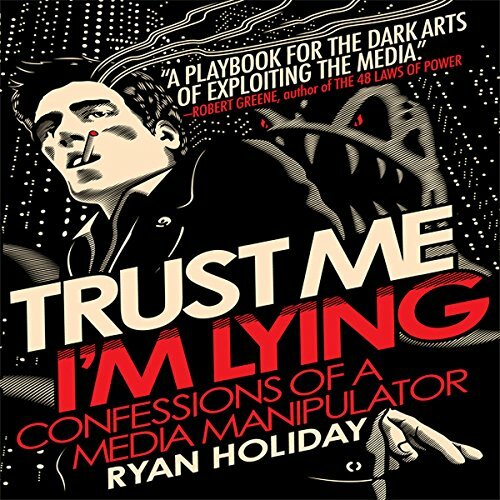 In this nonfiction confessional, author Ryan Holiday explains exactly what a "media manipulator" is and how the work is accomplished. He should know; he's been one for years. Everyone from the most trusted names in news down to the most traffic-hungry blogs with zero editorial standards are looking for the next big scoop and/or (more importantly) page views with which to charge advertisers for ads. Manipulators like Holiday take advantage of these money-based desires to affect what gets covered and in what light. Basically, if you can get a little blog to pick something up (by any means necessary, including and especially fake "tips," "leaks," and user submissions), a larger blog can pick up that it's been reported and it goes up the chain from there. Viral newsgathering. 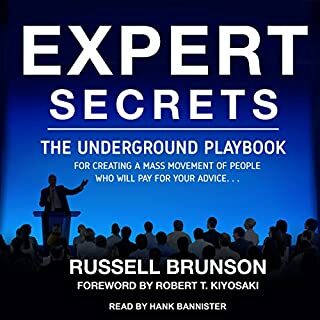 Using tactics described in detail in this book, manipulators can further or damage causes, spread outright lies and deceit, build or ruin reputations, and take credit for things that are impossible. After finishing this book, readers will be more skeptical than ever when viewing online news. It's a bit depressing, actually. I'd rather know than not, though, right? I'd recommend the book. 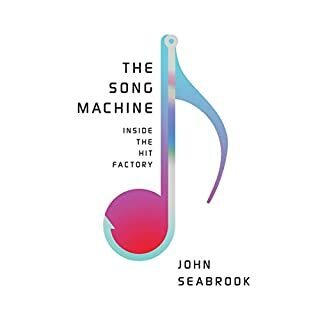 A NOTE ON THE NARRATOR: This book would have been much better if the author had not performed it himself. Despite this, you get used to it after a while, and the subject matter is interesting enough to overcome any annoyance with the substandard performance. Loved the book. It changed the way I think about the media and how I plan on approaching bloggers in the future. Not that I plan on creating fake email accounts but recognizing their mindset and finding a way to give them what they want is invaluable. I thought I was doing that already but after listening to the book, I recognize that I haven't been. Ryan makes an important point: web-based media today is not very professional and optimized for pageviews not for accuracy. Therefore, it can be manipulated. The examples and recommendations could be written in a blog post, or in a chapter or two. But Ryan goes chapter after chapter ranting on this point, giving more examples and elaborating on the same thoughts without much to offer. My suggestion is not to waste your time. What made the experience of listening to Trust Me, I'm Lying the most enjoyable? Everyone knows there's something fishy about the way the media works these days. Was I a fool or did there used to be more adherence to ethics and accountability for honesty? 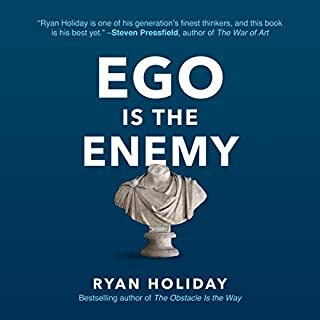 Ryan Holiday outlines exactly where we went wrong with modern media and shows the faults in a historical context. As far as reliability our media system has regressed 100 years and the web is providing the tools to do it. We do have the ability to change this though, and just knowing what's wrong helps fix the problem significantly, as new technologies come with a learning curve. Here's the manual. 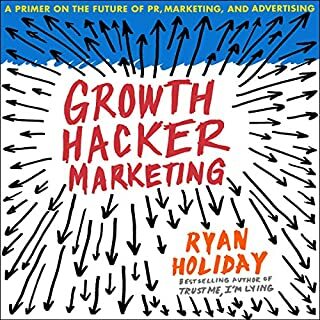 The beginning of the book outlays a lot of really useful information for how to get noticed in today's world, how to promote an idea or brand (and the shady ways in use today). That's what drew me in, but I stayed for the well put together picture exposing the framework of sham that leads our politics, ads, fun, -our lives- online. In the end it's a bit repetative and feels a touch watered down for page count. Maybe just in comparison to the meaty beginning?Overall I think this is information everyone of voting age NEEDS TO KNOW. If not to understand politics, to understand advertising, culture, and the conversations happening all around you both online and off. It's nice to hear him speak because it's written from his perspective. He is speaking to you in the book, so you get that added element of his personality that voice brings. 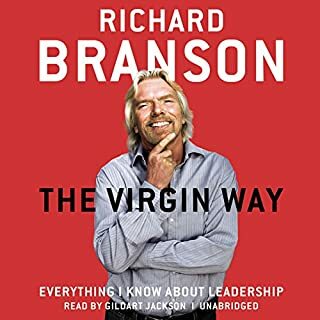 If it wasn't narrated by the author I wouldn't care which, but in this case it's a nice bonus to gain a little insight/perspective about who he is. Yes, I did listen to it all in one sitting. 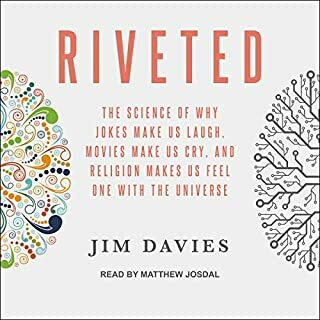 he is a bright 20 something with " a certain moral flexibility "
I have to say, this is one of the best books I have listened to since I started with Audible. The writer presents information that I always suspected but couldn't nail down. He's current, articulate and must lead a very interesting life. 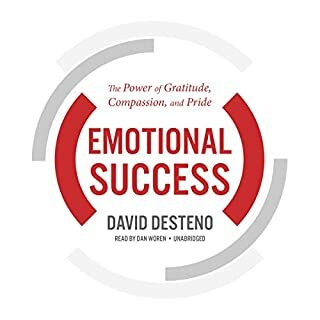 Buying a book ( print or audio) is never hard but this author delivered about 200% value. The content speaks for itself. 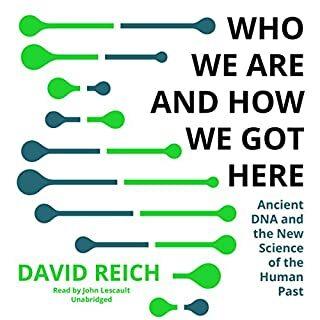 If you haven't read or listened to this book, give it some serious thought. You will NOT be disappointed! Great Job Ryan! Have you written anything else? As a young person who spends a lot of time consuming news, primiarly through 'new media', it is imperative that this sort of information and analysis is part of my daily viewing. 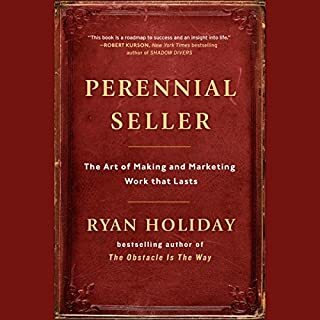 Ryan Holiday masterfully breaks down industry and delivers on his opening promise to show you exactly what goes on behind the scenes of online journalism. if you consume news, this is an important read. Holiday does a really good job of explaining how the media works in the internet age and how the pay-per-view culture of blogging encourages shoddy journalism. What was one of the most memorable moments of Trust Me, I'm Lying? 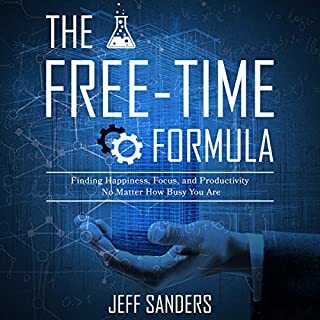 What I will take away from this book is a better understanding of how easily we can be manipulated by the media, how little truth matters when it comes to drumming up buzz, and how important it is to be responsible as a writer and a blogger. Highly recommended. 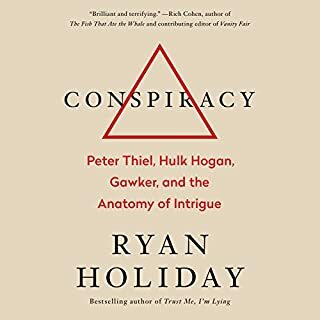 You'll never be able to see an article from Gawker or Buzzfeed or the Huffington Post without thinking about what Holiday has to say in his book. I've always found vocal performers awesome until now. 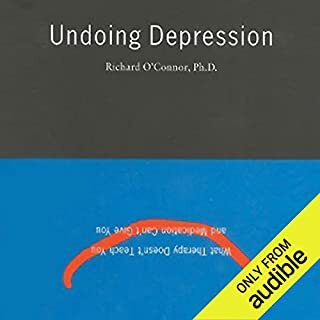 The recording' s sound quality is awful, and the author speaks too fast. Plus, he does not have a good tone.